The screened porch make-over is D-O-N-E!!! 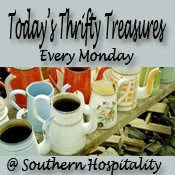 It is time for "Thrifty Treasures" hosted by Rhoda at "Southern Hospitality". It is also "Metamorphosis Monday" hosted by Susan at "Between Naps on the Porch". We built our house on a lot that slopes pretty rapidy away from the street. The front of our house really looks like a one story with a dormer. From the back, the three levels are very apparent. The bottom level is a walk out basement that includes a bedroom with a private bath, a den with a half bath, a double garage-storage room, a screened porch and an open porch. There is also a big storage area that is full of my goodies, Christmas decorations, off season clothes, etc. on one side. Our pool table, piano, treadmill, and Al's Lionel childhood train are located on the other side. We actually keep it pretty organized. But, it could use some work too. This will eventually become a post...much, much later. Our youngest daughter used the bedroom and den while she was in high school. She loved the privacy then and always had friends over. Now, when she comes home from college, she prefers to be upstairs. I should be flattered, but I think she has been watching too many scary movies!!! We really don't use it much, except when we are grilling or have company over. The scorching sun sets right on the porch, so it is just impossible to enjoy it in the summer. We have a ceiling fan but it still doesn't cut through the Southern heat enough to stay out there very long. Al recently repainted the concrete floors of both the porches and even bought a new outdoor carpet to use on the screened porch. Little did he know that he opened Pandora's Box with that innocent move! That's all it took for me to see a make-over staring me down, just daring me to do it! I gave in to the make-over monster and jumped right in! The little screened porch needed to be dressed. Al, the sweet guy that he is, agreed to help me and even went junking with me to look for a couple of old pieces that could stand some sun and rain. We found this piece in Lineville. It had been reduced to $60.00. I love the tin roof and the chicken wire in the door. It looks like a little chicken house! I shopped the storage room for things to put in it. I found a little clay pot in the yard and stuffed some pinestraw in it and called it a birdnest. I also convinced Al to let me use a couple of old Lionel railcars that he wasn't using. A glass jar with some beach glass and a candle, a vintage Auburn/Alabama tin tray, and a few other things, filled it to the brim with porch-worthy stuff!!! 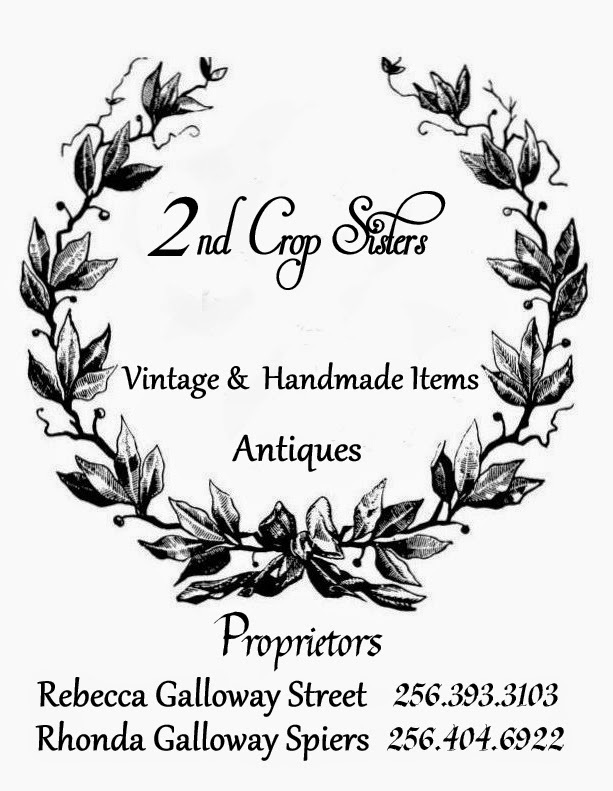 I dropped by a favorite junk store in Opelika and found this old metal stand for $15.00!!!! There was a thick chunk of wood on the top, but it had a big hole in it. Someone has screwed a piece of pressboard to it. I scrubbed the metal legs and sprayed clear varnish on them. This not only protects them, but it brings out the patina of the aged metal. I had two woven picture matts in my inventory stash! I stapled them to the pressboard top. I also added this moss/leaf runner that I had bought for $2.00 at GW a couple of years ago. It was beginning to make a mess in the kitchen as it dried out. I thought this was an inexpensive fix for the top and it won't matter if it gets a little rain on it. I added a few seashells and another piece left over from the monogrammed cone candleholders that I made last week. I have read so much about the drop cloth drapery idea lately. One blogger was doing this in 2006!!! And, I feel pretty sure, she wasn't the first one. Anyway, I jumped on that train and hung drop cloths from copper tubing. I already had some hardware and rings that worked out great. I used one large d.c. and cut it right down the middle, hemmed each cut side, and then washed and dryed it. I didn't want to cut off the length, so I just folded a triple valance at the top and stitched the rings on. We finished the ceiling in this blue stain a couple of years ago. It has mellowed to a soft finish that I just love. We had to replace the screen door. Unfortunately, we lost the wonderful squeak and slam that only comes with time. I hope the new one grows into it's own sounds quickly! I had stained and stenciled the door that we took down. I couldn't bear to just throw it away, so I had Al cut off the bottom of it and I painted "Blue Creek Home est. 2004" on it and hung it above the door. This is a rusty metal planter that we have had forever. I bought this round wooden disk for $5.00 at a junk store. Corner view - This is the planter that I previously had in the laundry room before it's make-over. Same corner with lots of candles. I think I baked the plants on the shelf above the candles!!! Candlelight close-ups of the little "hen house"
I am looking forward to spending a lot more time on this previously ignored porch. It was fun making it better. If any of you bloggers ever come to Lake Martin, I would love for you to come by and sit a spell with me on our BlueCreek porch. I would love nothing more than a closed in porch to keep all our mosquitos out. We can usually stay out till 7pm! Lake Martin sounds wonderful. We live on a river but the bottom is clay so the water most of the time is brown...but it's still pretty. Happy MM you did a great job Rhonda. Love the colors on your porch, Rhonda! The ceiling is wonderful. You did a beautiful job! Love that 3 tired stand, fabulous! I love your planter table. Rustic and elegant! Love it!! The ceiling is such an awesome look and I love the dropcloth drapes! That was such a neat idea to use part of the old door as a sign!!! Fantastic job!! Now sit back and enjoy it!! Your porch looks wonderful, a lovely place to linger an evening away. Nice job on putting all of these finds together! So pretty! I love the drapes! Wow what a gorgeous porch! Don't you just love the drop cloth drapes? Your's look so professionally made with the rings, love them! Pretty drapes. Love the ceiling colors. Love the porch!!! Great job! That is simply gorgeous! I love that old urn turned table, but they are all wonderful ideas! those vintage Coke ads are the best. co-colas, screened porch, and Lake Martin - what a trio! Aw, I'm sad you lost the sqweak and slam from the old door, but your porch looks just wonderful! The ceiling is go good. The "window" too. Make the porch into a room makes a house better inside and out. Thanks. That ceiling is absolutely STUNNING!!! I LOVE it!!! Great work! Beautiful job! It turned out really well! I love the ceiling and draperies, especially. You did GREAT. It looks Awesome. you did a fabulous job!!! It is absolutely charming all over!!! What an awesome place to hang out - you did a fantastic job! It looks wonderful! And so inviting. 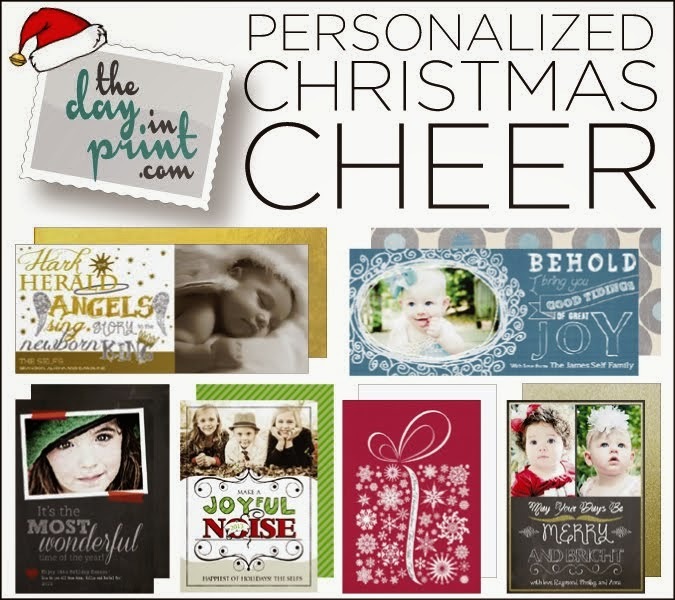 What a wonderful space; all your new acquisitions and makeovers are perfect for it! The dropcloth drapes look beautiful. I love the way you used part of the old screen door to create the special sign. Great post! Hi Rhonda! Oh everything looks wonderful! How clever of you to add the valance to the drop cloth! Love that little fuzzy face! Cozy! I would love to sit and visit on a weekend! What a great porch, you've done such a nice job creating a "mood." Thanks for sharing. Very cozy. I love it. Nice and warm and cozy. Perfect for fall!